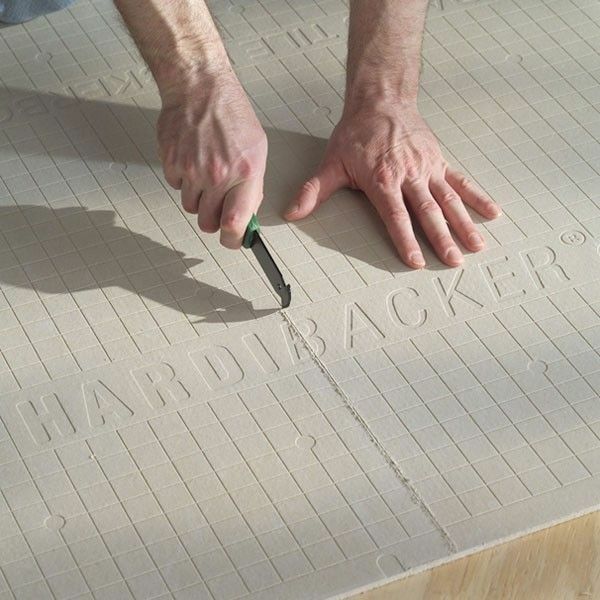 HardieBacker is a 12mm thick cement tile backer board that is ideal for receiving tile and stone tiles. HardiBacker has a higher racking strength than standard plasterboard. This makes it ideal for use in Bathrooms, Wetrooms and wet kitchen areas. 12mm Hardibaker is designed for use on walls. 6mm for floors is also available upon request.